In celebration of ISA 2018, we invite you to explore the latest research, news and events from SAGE Politics & International Relations page. 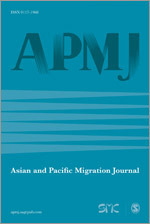 Stop by booths #710-712; 709-711-713; and 714 to find the SAGE, CQ Press and Millennium journal stands. Whether you are attending ISA or not, bookmark this page today to find the latest news, events and free content across SAGE Publishing's fantastic portfolio of books, journals and digital products. 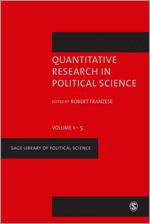 Don’t forget to follow us on Twitter at @SAGECQPolitics. 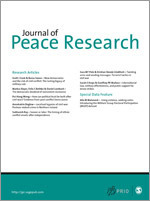 Open Call for 2020 Special Issue of the Journal of Peace Research (JPR): JPR publishes annual special issues on topics of high relevance to the field of peace research, and is now soliciting proposals for the 2020 special issue. 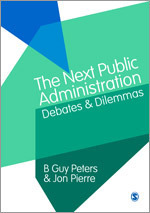 The deadline for submitting proposals is 14 May 2018. 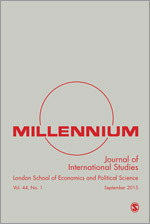 Call for Panel and Paper themes for the Milllennium: Journal of International Studies 2018 Conference on Revolution and Resistance in World Politics: Millennium welcomes abstracts, panel proposals and proposals that break with standard academic formats to millennium.conference@lse.ac.uk by 15 June 2018. 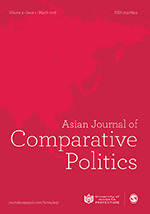 Journal of Peace Research is delighted and honoured to welcome new members to the journal’s Editorial Committee. Find out more. 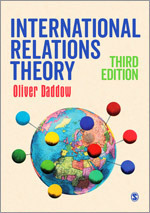 New at SAGE! 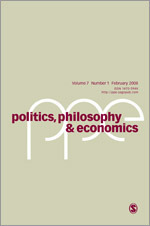 European View is the open access policy journal of the Wilfried Martens Centre for European Studies, the official think-tank of the European People’s Party. 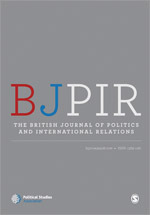 The journal provides an intellectual platform for politicians, opinion makers and academics, tackles contemporary themes of European politics, focusing on one specific theme in each issue, and includes contributions from presidents and prime ministers. Find out more. 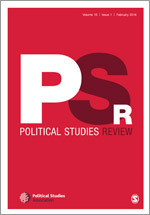 Political Studies Review Call for Special Issue Proposals: proposals should be sent to Political Studies Review editorial team by June 30th 2018, for publication in 2019. Find out more. 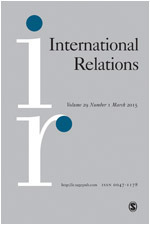 The European Journal of International Relations has a newly appointed Editorial team based at the University of Amsterdam. Click here to read more. 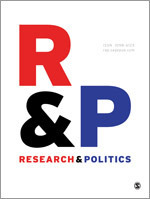 Research & Politics is now accepting special issue proposals – click here to find out more. 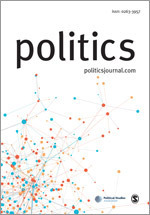 Political Insight’s latest issue is due to publish on the 9th of March 2018. The Online Achievement in International Studies Reception and Awarding of the Duckies will take place on Friday, April 6 at 7:30pm, at the ISA conference (Imperial A, Hilton San Francisco Union Square). SAGE is proud to sponsor the awards. 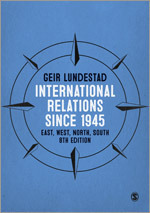 With contributions from Journal of Peace Research Editorial Committee members Ole Magnus Theisen, and Associate Editor, Halvard Buhaug. 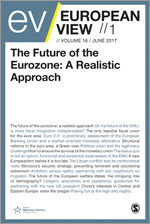 The full program and the papers can be downloaded here. Visit the booth for an author meet & greet with Harry I. Chernotsky and Heidi H. Hobbs! 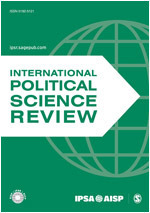 The International Political Science Review (IPSR) is pleased to present a special collection of articles, previously published in IPSR since 2012, on the theme of the 25th IPSA World Congress - Borders and Margins. This collection of articles has been put together by the editors of volume 47 of Millennium to coincide with the 2018 Annual Millennium Conference, entitiled Revolution and Resistance in World Politics. 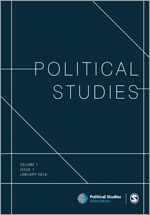 This Special Issue of Security Dialogue entitled ‘Militarism and security: Dialogue, possibilities and limits’ (Volume 49, Issue 1-2, February-April 2018), asks how we are to understand the relationship between security and militarism, both as analytical tools and as objects of analysis. 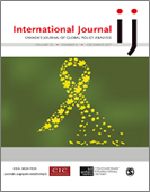 Browse Journal of Peace Research special issues, covering topics such as Socialization and Violence (September 2017), and Forecasting Peace Research (March 2017). 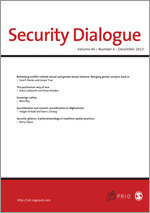 On the 20th anniversary of the publication of Security: A New Framework for Analysis, this Virtual Special Issue of Security Dialogue, edited and introduced by Mark B Salter, provides an opportunity for reflection and reconsideration by drawing attention to some of the interesting, provocative and innovative pieces published in the journal on security theory. 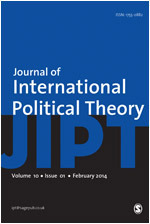 Read Political Studies’ virtual special issue on democracy and citizenship: Theory and Practice. 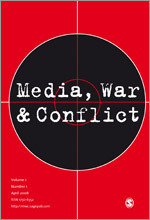 Read the March 2018 Journal of Peace Research special issue on new findings from conflict archives, guest edited by Laia Balcells and Christopher M Sullivan. 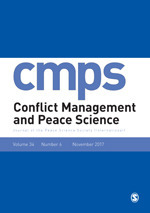 Find out more about Conflict Management and Peace Studies’ special issue on Experimentation in Conflict and Peace Studies. 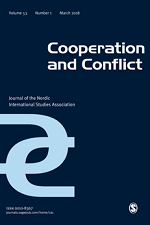 Read the prize-winning papers of the Journal of Peace Research 2017 article awards: The Nils Petter Gleditsch Article of the Year Award and the Best Visualization Award. 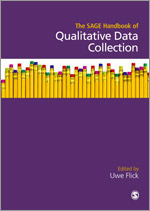 Also read the Uppsala Conflict Data Program Annual Special Data Features. 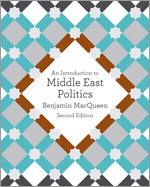 With content types designed to fit a variety of learning needs, the Politics & International Relations Collection contains around 130 hours of video that reinforce course fundamentals, introduce new perspectives and bring theory to life with in-practice examples. Case study videos will focus in on real world issues, such as the NATO Intervention in Kosovo or the Islamic State, to encourage students to apply theory to practice and reflect on the matters raised. SAGE Research Methods provides your department with a universe of peer-reviewed resources covering the entire research methods and statistics curriculum, allowing you to create a custom reading and resource list for your course. 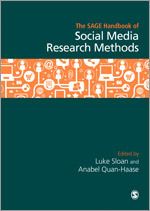 It’s the only platform where you can find a variety of research methods resources together in one place--from a quick dictionary definition, a case study example from a researcher in the field, a downloadable teaching dataset, a full-text title from the Quantitative Applications in the Social Sciences series, or a video tutorial showing research in action--indexed by method, discipline, and keyword, saving you time searching multiple databases or websites.